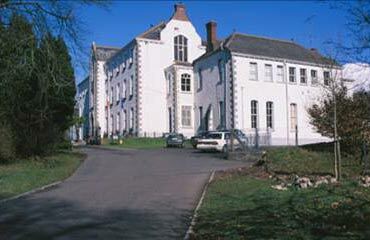 Find out more about the Cavan County Museum and the range of facilities and exhibitions that it provides. We aim to collect, conserve and ultimately display the material heritage and culture of County Cavan and its environs, for the benefit of the public. Tuesday, Wednesday, Thursday, Friday, Saturday 10 a.m. - 5 p.m. The Museum delivers Education Workshops for Primary, Secondary and Third Level Students covering WWI, 1916, The Famine and Emigration. The Museum also welcomes younger visitors with our playground, gardens and interactives. Storytelling and clay-modeling are also available to children's groups on request. Our coffee and craft shops are ideal for those wishing to relax and browse, and perhaps take with them a memento of their visit to the Museum. The Museum caters for groups large and small, and guided tours are available on request. Our printed brochure provides further information relating to our exhibitions, galleries and artefacts on display.